THE BEST OF THE BEARD! 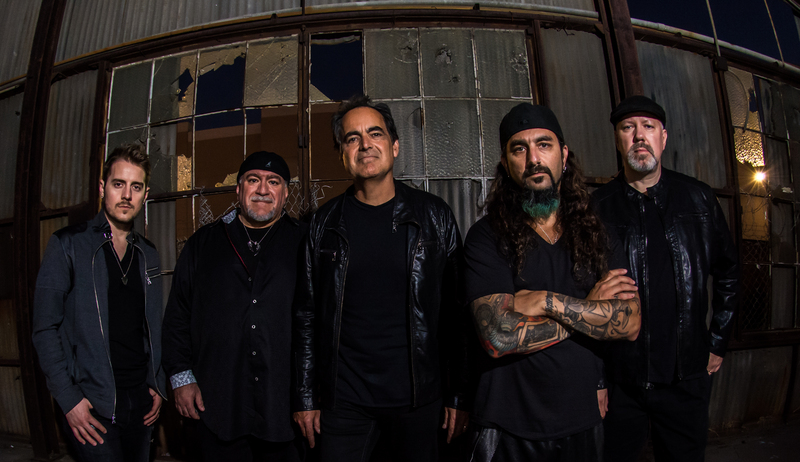 This is Spock’s Beard’s last album with Neal Morse and some say it is their best. 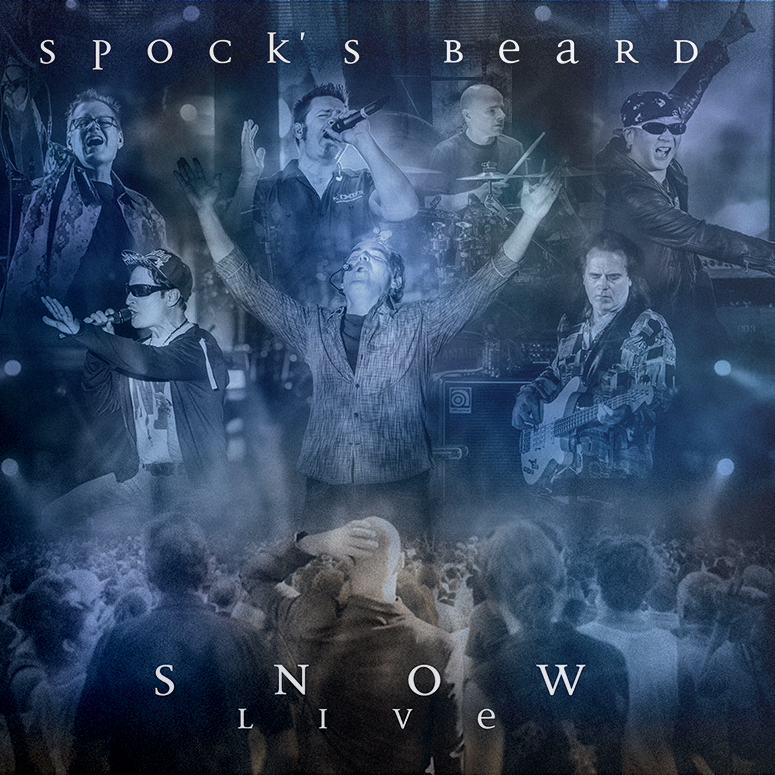 SNOW is the only concept album the Beard ever made and is considered to be among the prog world’s great classic albums. This version comes in a deluxe package and contains 3 original demos including the Overture and “Wind at my Back”.